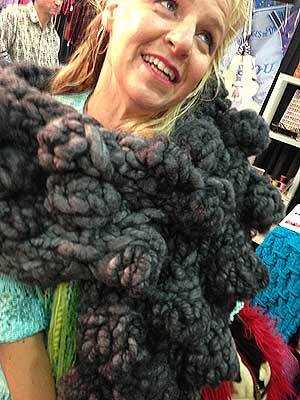 We love Malabrigo’s soft, squishy, yarns. Not only do they feel great against the skin, but their colours are AMAZING! 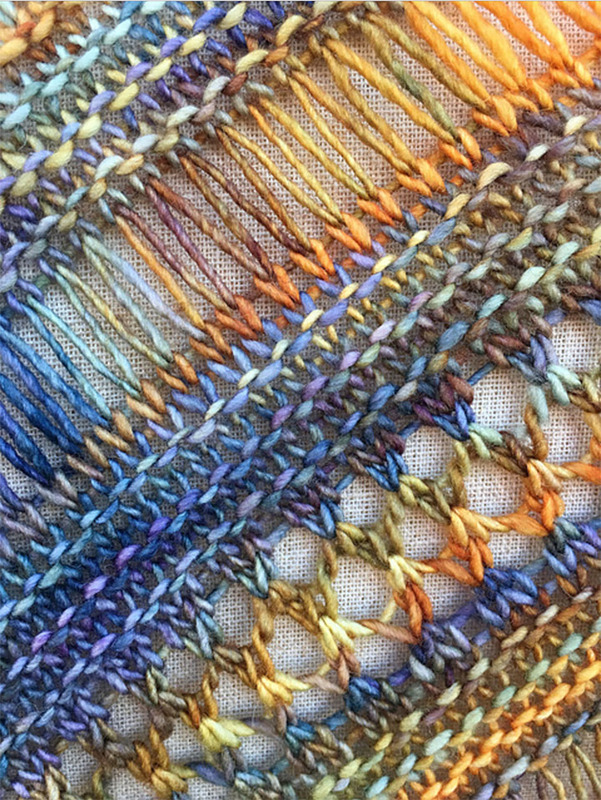 Fans of their gorgeous yarns post lots of lovely photos of new purchases, works in progress, and finished objects onto Instagram – Do you Instagram? 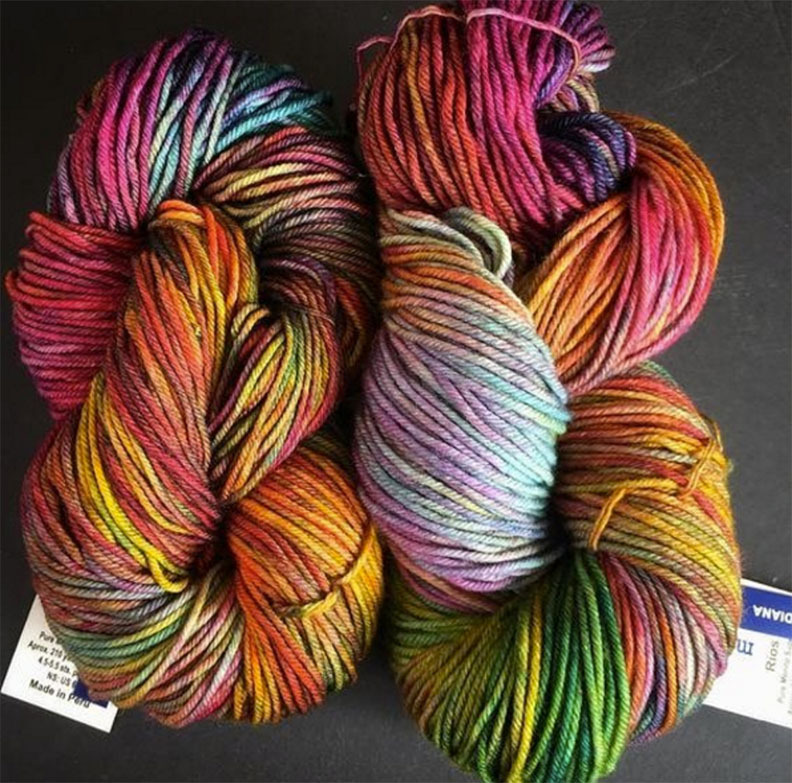 Malabrigo took a look at the 6 most popular photos, using their yarns, posted on Instagram, during the month of August – We have the results here! 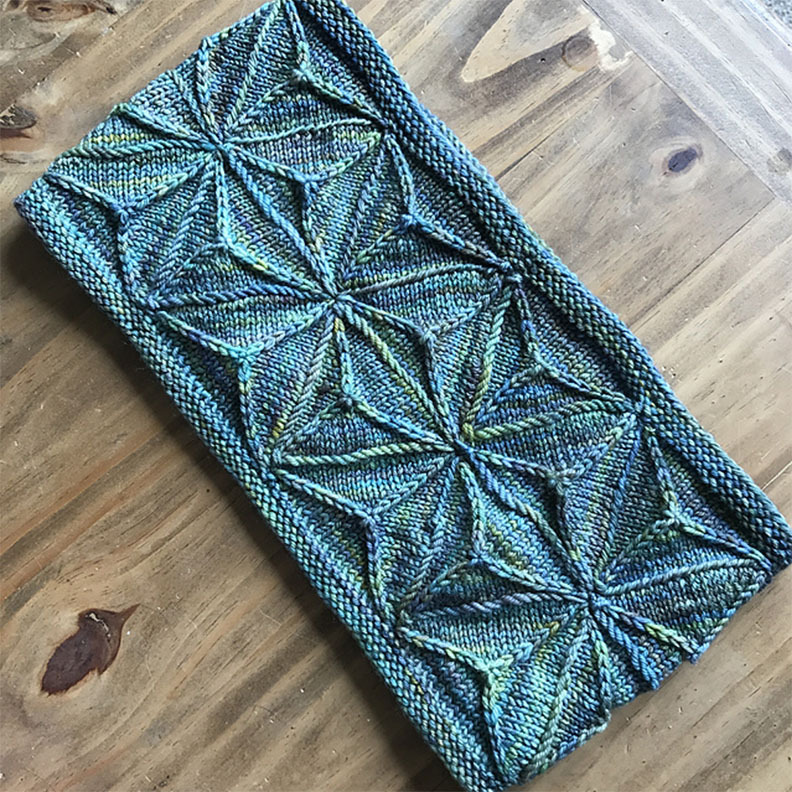 Geodesic Cowl by Emily O’Brien, knitted by kittywithacupcake using Malabrigo Arroyo in Indiecita. 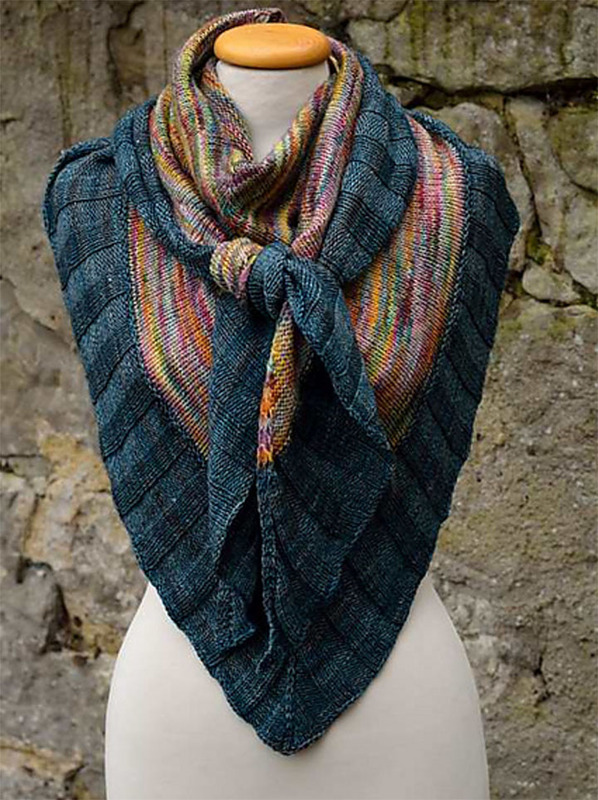 Stormy Sky Shawl by Life Is Cozy, knitted by RiverPoet, using Malabrigo Mechita in Mandragora. Picture posted to Instagram by @hazisafrany, showing skeins of Malabrigo Rios in Diana. Nimm was da ist / Take whats there by Florentine, using Malabrigo Mechita in Diana and Malabrigo Sock in Azules. 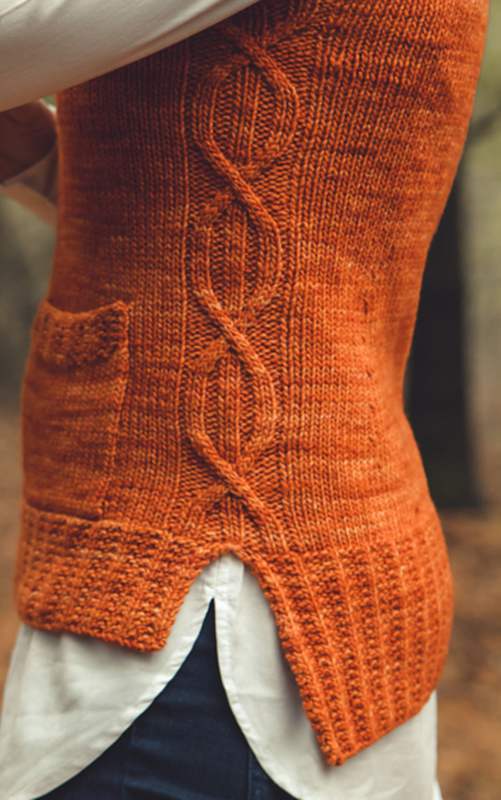 Rollick by Sara Gresbach using Malabrigo Worsted in Rhodesian. 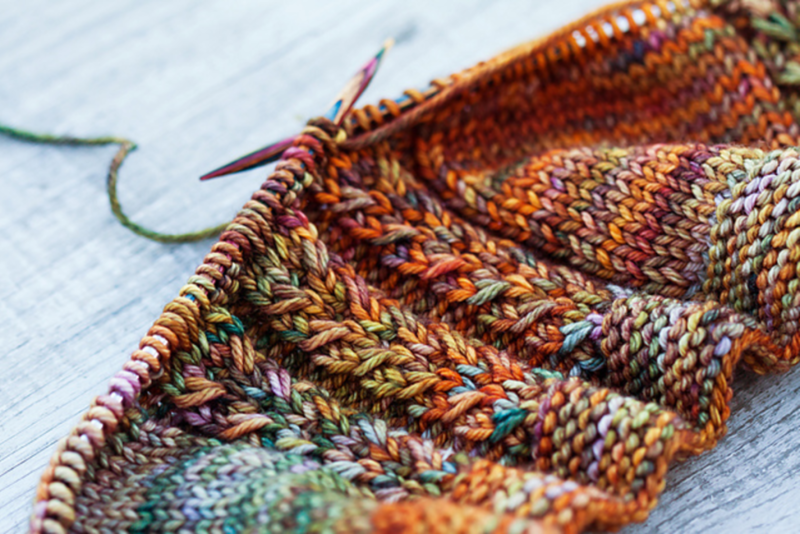 These stunning photos show Malabrigo’s yarns off beautifully! Have they got you leaping up to get your knitting needles? Let us know your thoughts in the comments below! We can’t wait to hear what you think, and look forward to next month’s selection! !